Flat product thermal printer and feeding system. Print cards, pouches, Tyvek lidstocks, sleeves, cut labels, garment tags and more – on demand. 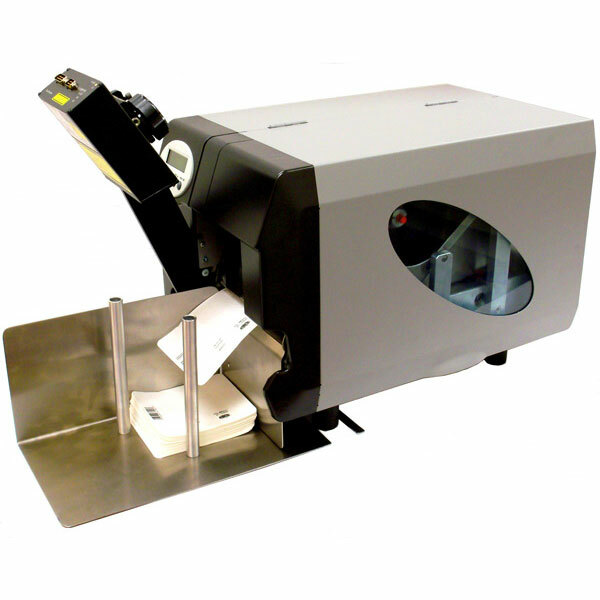 The Xxtreme/64 – compact, affordable and assists in the reduction of pre-printed materials thereby being cost effective. The Xxtreme/64 is ready when you are to put the finishing touches on your product!